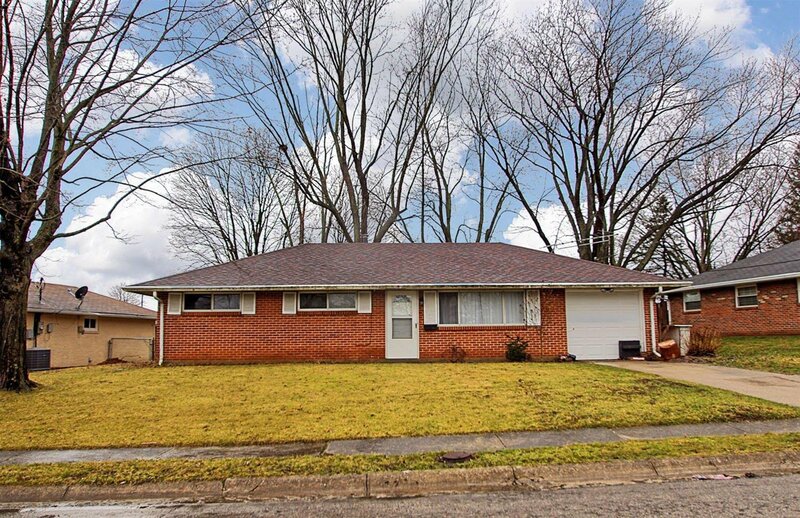 Nice All Brick Ranch in the Heart of Lebanon! Newer Roof! Newer Furnace! Family Room w/Wood Burning Fireplace! Spacious Bedrooms! Convenient Location! Quiet Neighborhood! Walk to Colonial North Park! Estate Sale Sold AS IS!